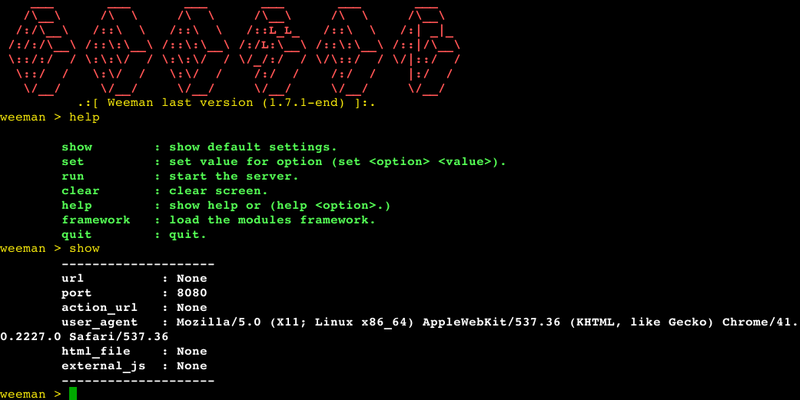 Browse: Home / Weeman v1.7.1 – HTTP Server for phishing. 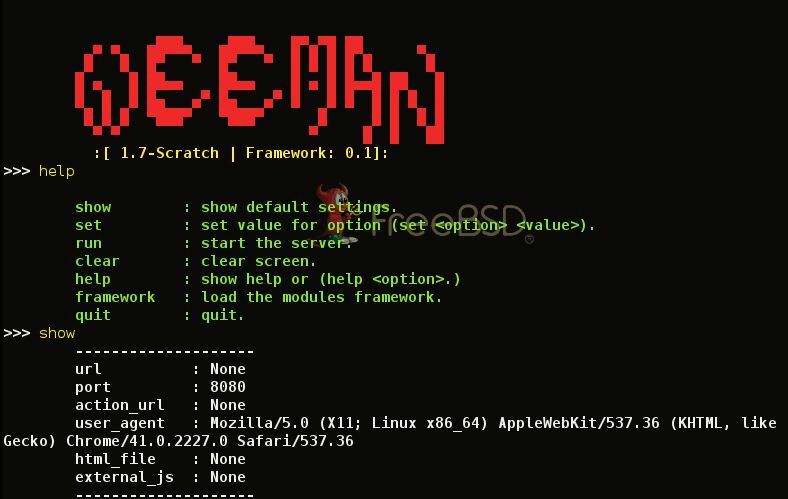 Weeman v1.7.1 – HTTP Server for phishing. + this is the last version of weeman. 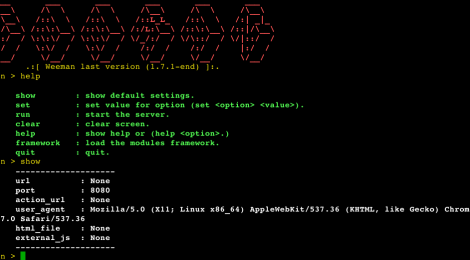 This tool for test network security using DNS Spoof Attack(MITM). 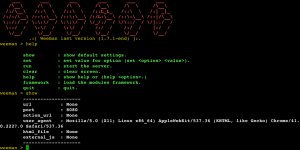 ← Radiuid – An application to extract User-to-IP mappings from RADIUS accounting data.